The largest solar panel array in Western New York is installed on the roof of a student dormitory at the University at Buffalo. The 6,300 sq. ft. of photovoltaic panels will produce enough power to meet the annual electrical requirements of 10 average households. Rooftop solar panels are becoming increasingly popular. Rising energy prices, combined with concerns about pollution, global warming, and sustainable building practices have made the technology more viable than ever before. 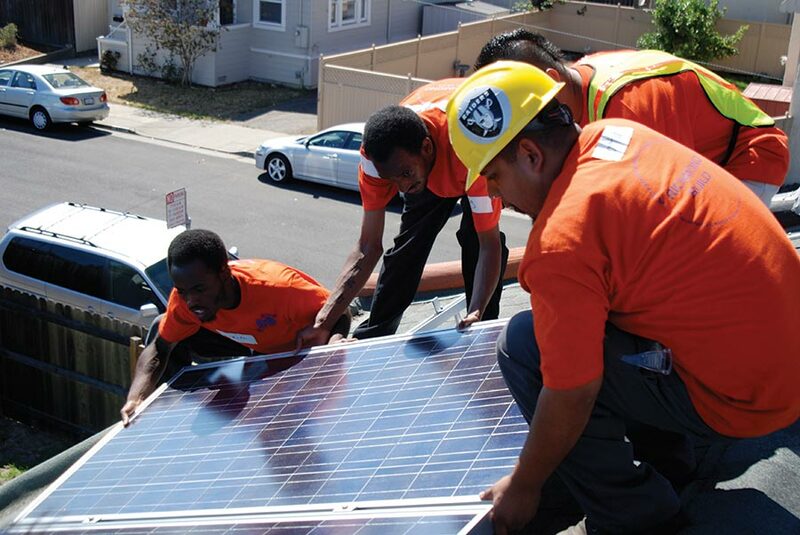 In San Diego, for example, solar integrated roofing systems have been installed, or installation is in progress, on 14 city schools, with more scheduled in the coming two years. 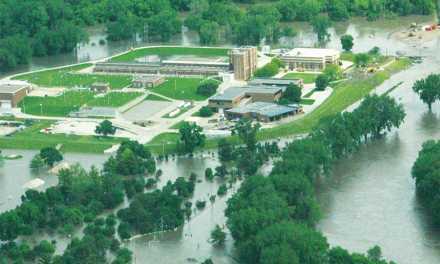 The school system expects to save millions of dollars in energy costs over the next 20 years, in addition to helping the state make progress toward the goal of generating 20% of its electricity with renewable sources by 2017. Howard cites cases where Southern California Edison has approached large building owners to essentially rent their roofs. In one instance, they leased back roof space on a 100,000 sq. 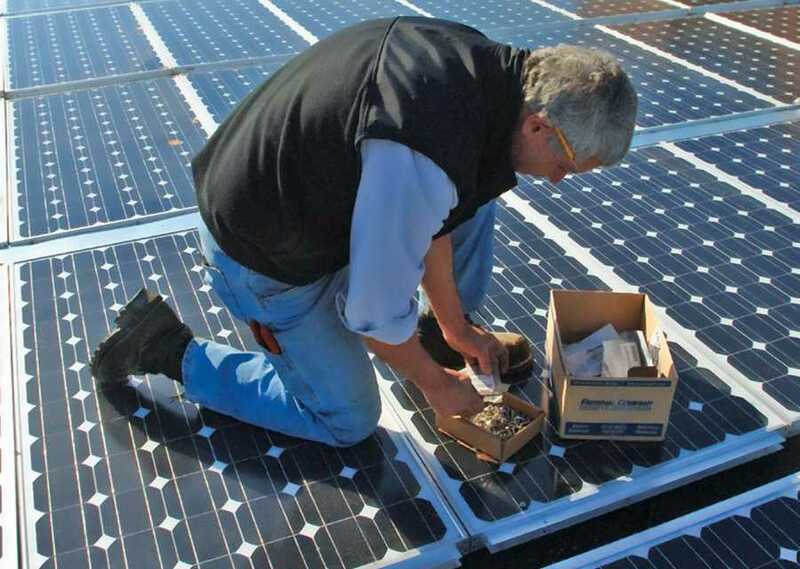 ft. Montana facility to install solar panels and sell the electricity back to the users. 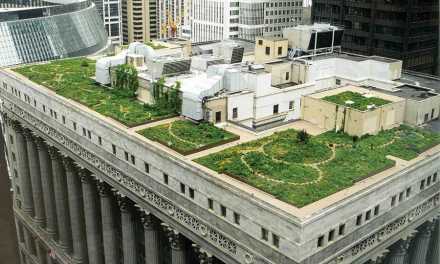 Photovoltaic roofs also help buildings qualify for certification with green building programs. 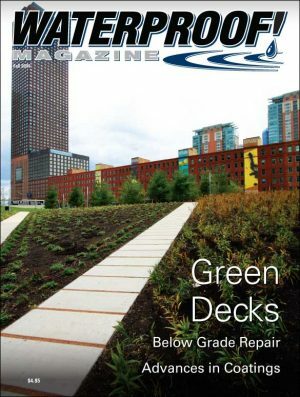 Under the U.S. Green Building Council’s current LEED criteria, a building can gain up to 3 points by using solar energy. 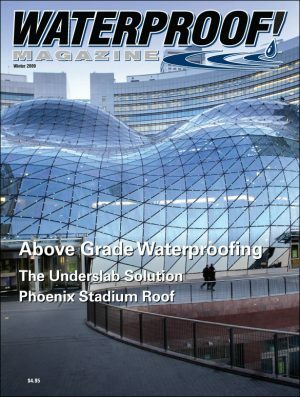 For rooftop waterproofers, rooftop panels create additional challenges, as the mechanical attachments, cables, pipes, and other penetrations need special attention. Recently though, several new technologies promise to radically simplify installation, and make solar energy generation more cost-effective than ever before. 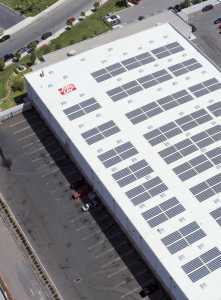 Frito-Lay, the snack food maker, installed a photovoltaic roof on its 65,000 sq. ft. facility near Los Angeles, California. The decision was partially driven by the chronic power outages that plagued the state in 2000 and early 2001. Electrical blackouts and record high energy bills made business difficult. The company also has a reputation for being environmentally conscious. So when the distribution warehouse needed to replace the existing built-up roof with a durable, long-lasting alternative, they chose to include solar panels. The Frito-Lay Distribution Facility in Los Angeles uses a new technology that combines a waterproofing membrane and solar panels into a single flexible product. The project was the first to use a new product from Solar Integrated Technologies (SIT) called SR-2001. The design combines an impermeable waterproofing membrane with photovoltaic cells in a single sheet. SR-2001 uses a 60-mil single-ply thermoplastic membrane from Sarnafil as a base, then laminates a dozen flexible, thin, lightweight photovoltaic modules onto it. Peter Chaitkin, account executive at Solar Integrated Technologies, says they chose the membrane due to its performance history and heat-welded seams. “It provides the owner with a durable roof that lasts for decades,” he says. The 10-ft-by-40-ft photovoltaic roofing panels are then hot-air welded to an installed Sika Sarnafil EnergySmart Roof. Each panel generates approximately 1,500 watts. The result is a photovoltaic roofing system that protects the building interior from the elements while generating power for its electricity needs. Southern California Roofing got the nod to install the system. 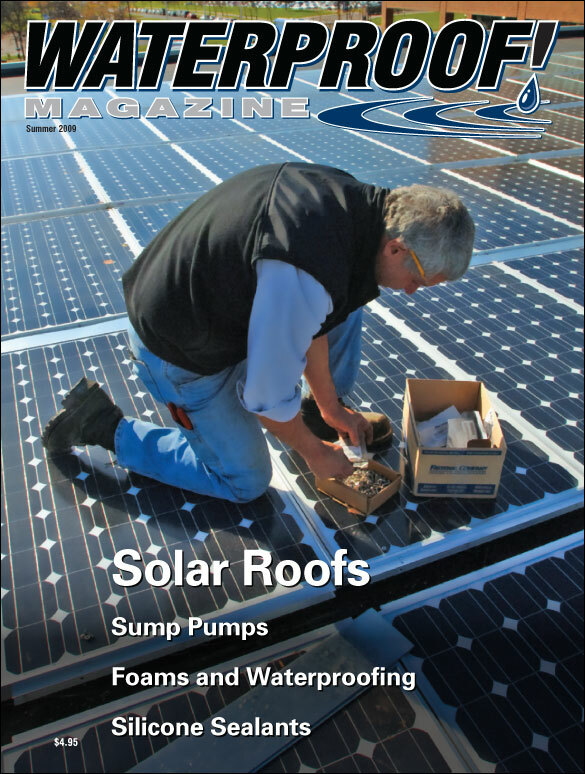 First, we arranged the photovoltaic modules according to the customer’s request for kilowatt power,” said Chuck Point, project manager at Southern California Roofing. 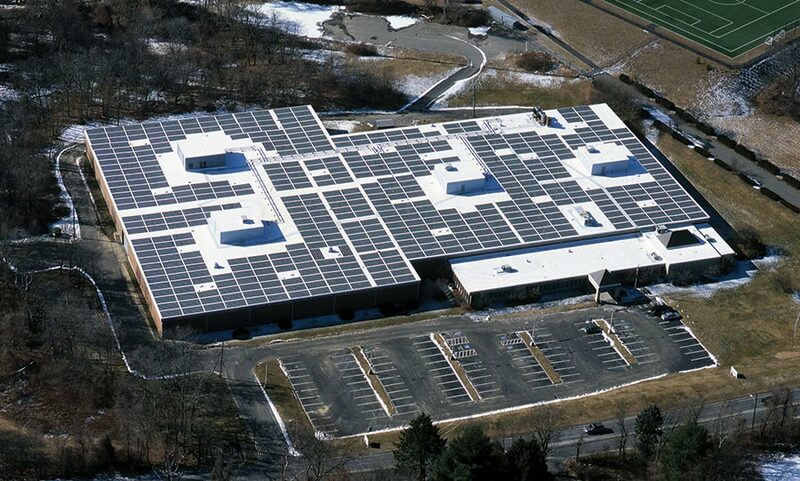 Since Frito-Lay wanted a 100 kilowatt system (100,000 watts), the roof needed 70 of the 10x 40 panels. He says the actual installation went smoothly, noting that the company has installed Sarnafil products for more than 20 years and the workers are very familiar with it. 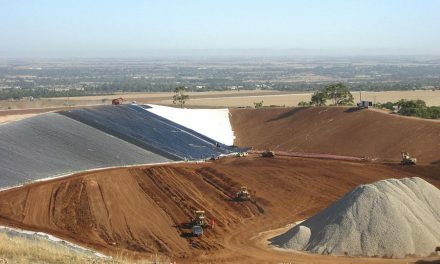 The outer face of the membrane is white, which increases the panels’ efficiency. Conventional solar panels are rigid, and sit above the roofing membrane. 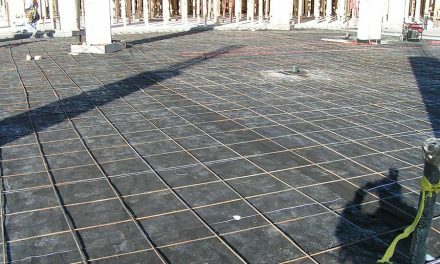 The penetrations, supports, and flashings these require need special attention to ensure the roof remains impermeable. Energy from the panels is collected in wires and routed to inverters that convert the DC power into alternating current that Frito-Lay can use to run computers, lights, air conditioners and other equipment. Completed in 2003, the roof generates about 186,000 kilowatt hours of clean energy annually, enough electricity to power 28 homes. 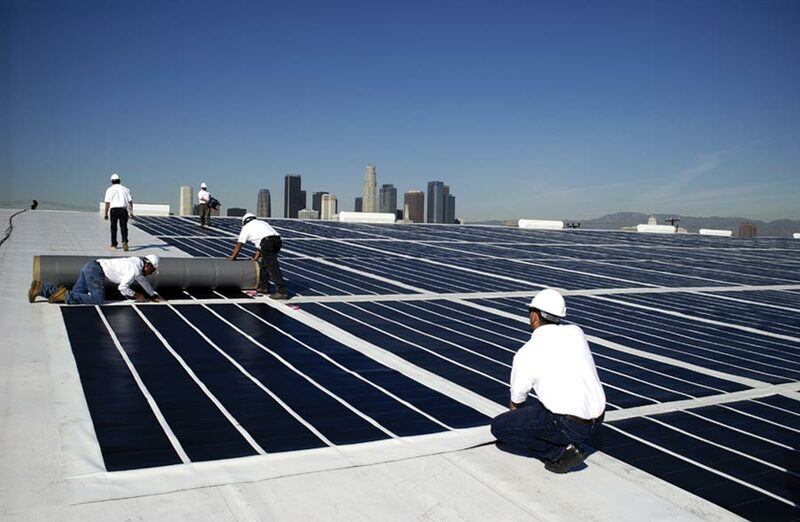 The company has since installed another system on its Sylmar, California distribution center roof, and anticipates additional installations in the future. The same SR-2001 panel was also used on the National Archives and Records Administration (NARA) building in Waltham, MA. The facility stores thousands of irreplaceable federal documents, so when its EPDM roof started failing, it was critical to find a new roof. In addition to saving the GSA about $67,000 per year in electrical costs, the built-in photovoltaic (BIPV) system will also result in substantial greenhouse gas reductions. “This is one of the most exciting projects I’ve worked on in my 17 years with GSA,” Piaskoski stated. Built-in photovaltaics are becoming quite common, and are available for many different roofing systems, including metal roofing. SolarPower Restoration Systems markets SolarSeal PV, a metal roof system that combines photovoltaic technology with high-performance elastomeric coatings. According to Michael Gunn, company vice-president, it creates a leak-proof, energy-generating roof over any standing seam or R-panel industrial metal roofs. Built-in photovoltaic (BIPV) roofing is becoming quite common—and lucrative. The roof of the National Archives Building in Maryland (above) is literally covered with BIPV panels. They were attached to the existing membrane using hot-air welding (below). On sunny days, excess energy is sold back into the power grid. Once the roofs are waterproofed, solar modules are applied to the coated metal surface. 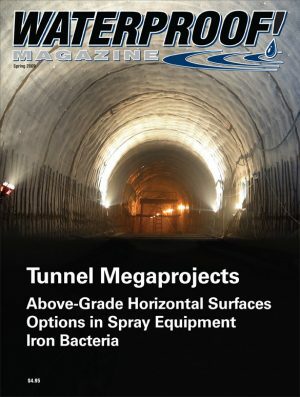 Materials such as synthetic textiles, polymers, insulation or radiant water modules are used to bridge irregular metal panel surfaces and exposed fasteners. Photovoltaic modules are bonded to the components and flashed and sealed, creating a continuous, seamless, waterproofed roof surface. He adds that, like SR-2001, the white elastomeric coating reduces metal roof surface temperatures and lowers cooling cost.